Congratulations to Tania Karas, Anand Katakam and Vignesh Ramachandran on being selected as the 2018 MJ Bear Fellows. This annual fellowship provides coaching, an expenses-paid trip to speak at ONA18 and ONA membership for three years to stand-out journalists under age 30 who are leading innovative digital journalism projects. Tania is a foreign correspondent, editor and the founder of Give Me Your Tired, a weekly newsletter on global migration. Anand manages data products at India’s Scroll.in, where he has combined data and visualization to tell stories about sports, the economy and government in news ways. Vignesh is a founding member of ProPublica Illinois, where his work focuses on developing a visual tone that is uniquely Illinois. Learn more about the fellows and their projects. The selection committee was also impressed with the projects of four other applicants and awarded honorable mentions to: Sohini Guharoy, Head of Audience Engagement and Social Media, The Quint; Melissa Leu, Senior Digital Editor, Southern California Public Radio; Julio Poletti, Digital Reporter, The Palm Beach Post; and Rodrigo Menegat Schuinski, Visuals and Data Journalist, O Estado de S. Paulo. 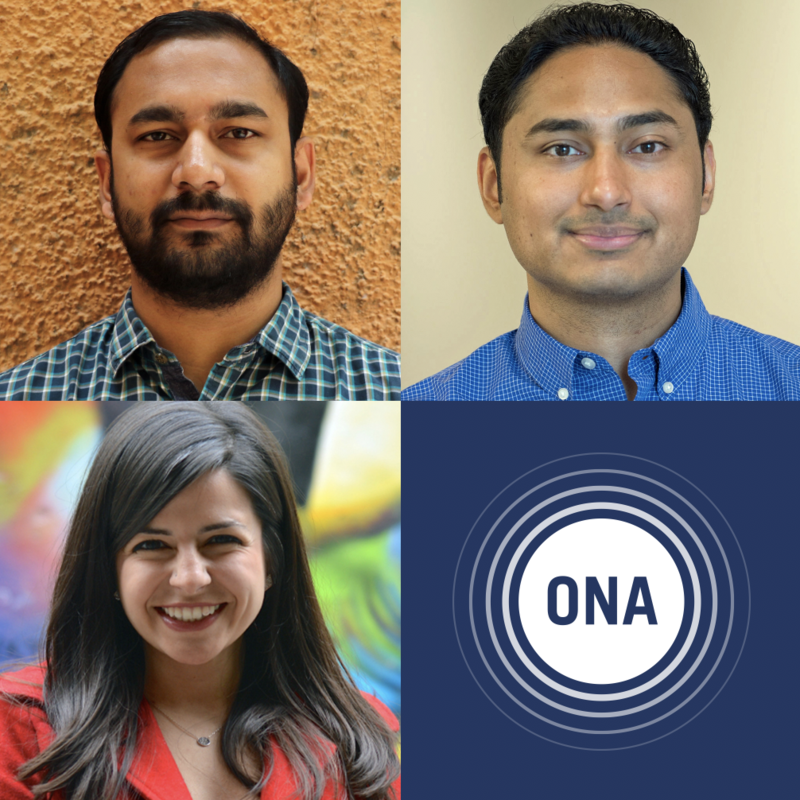 Meet these talented fellows at ONA18! Each year ONA’s HBCU Digital Media Fellowship and CNN Diversity Fellowship provide diverse emerging talent opportunities to connect with peers and mentors, including through an expenses-paid trip to the ONA annual conference. 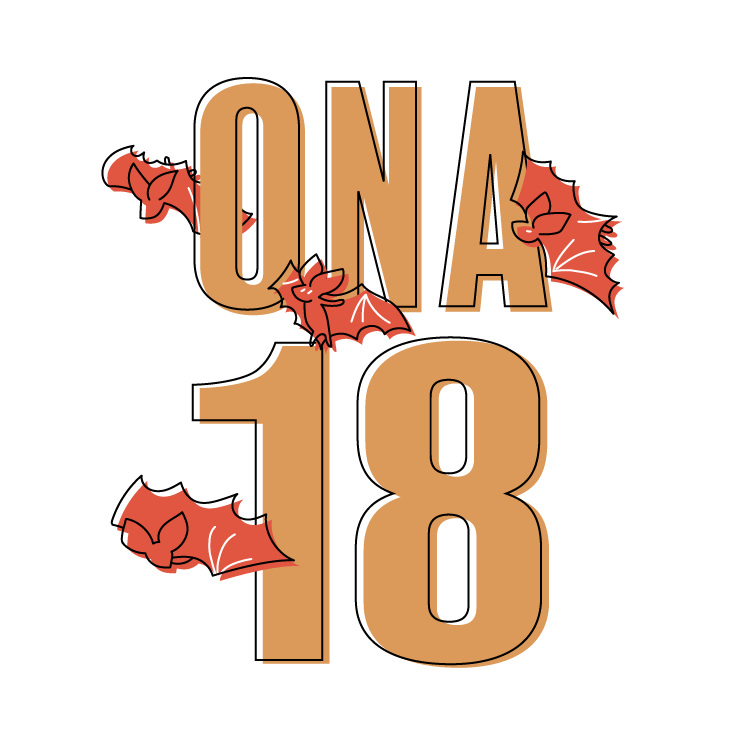 We’re pleased to announce the talented group selected to join us at ONA18. The 2018 HBCU Digital Media Fellows are Daja Henry, Howard University; Xavier McKnight, Savannah State University; Leah Proctor-Ford, Spelman College; Shayla Simmons, Tennessee State University; and Kyla Wright, Hampton University. The 2018 CNN Diversity Fellows are Maureen Chowdhury, Video Producer, McClatchy; Tyler Tynes, Staff Writer, SB Nation; Nicholas Perez, Podcast/Digital Reporter, Daily Journal; and Sangeeta Singh-Kurtz, Journalist, Quartz. 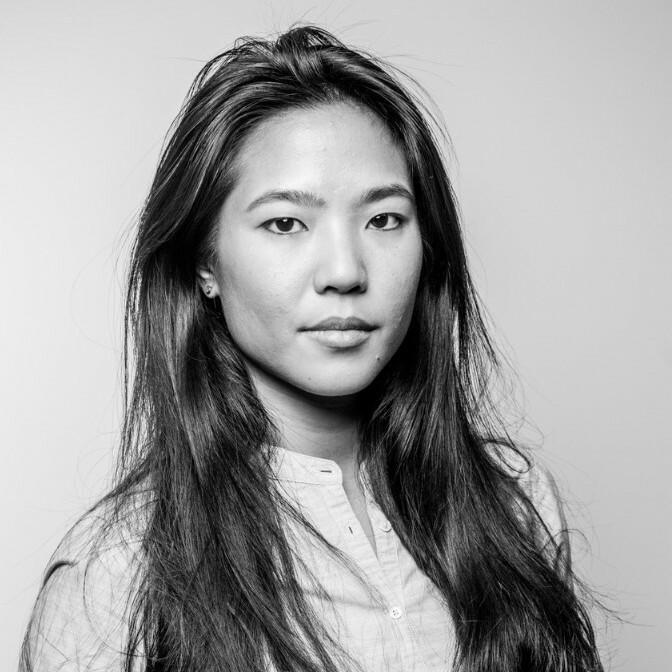 This year’s recipient of the James Foley Award for Conflict Reporting is Nicole Tung, a freelance photojournalist based in Istanbul, Turkey. Her work often explores stories of people most affected by conflict and the consequences of war in the Middle East. She has also documented the lives of Native American war veterans in the United States, the refugee crisis in Europe and pro-democracy protests in Hong Kong. Nominations to the 2019-20 ONA Board of Directors close today at 11:59 p.m. ET. 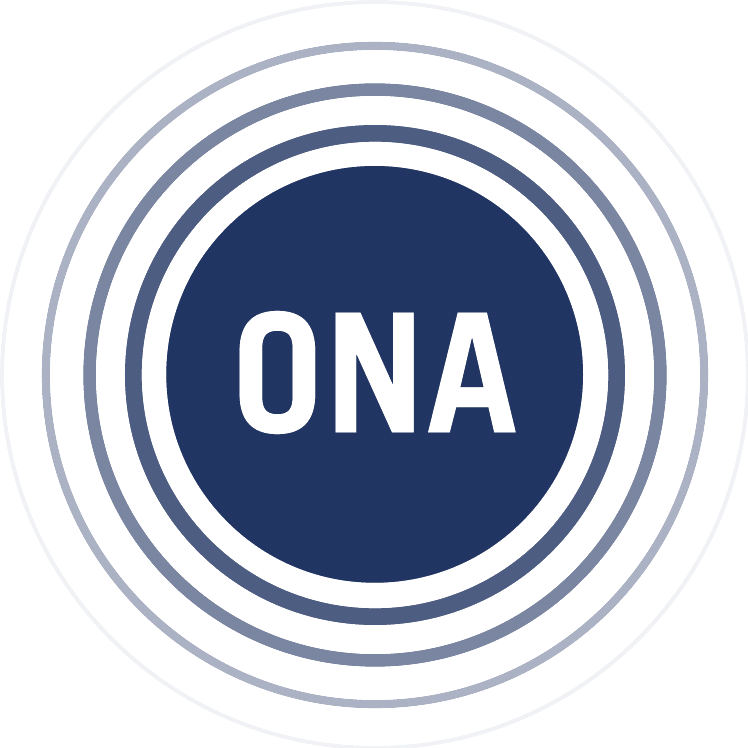 We’re looking for digital media leaders to help guide ONA’s strategic direction and build a stronger journalism industry. To be considered a candidate, an ONA member must be nominated by another ONA member. Review the election process and submit a nomination.